Since we know that Jesus encouraged us to ask, seek & knock, with the promise that our God and Father would hear our prayers, then we can only assume that everything we pray in The Lord's Prayer will be answered by our Heavenly Dad. 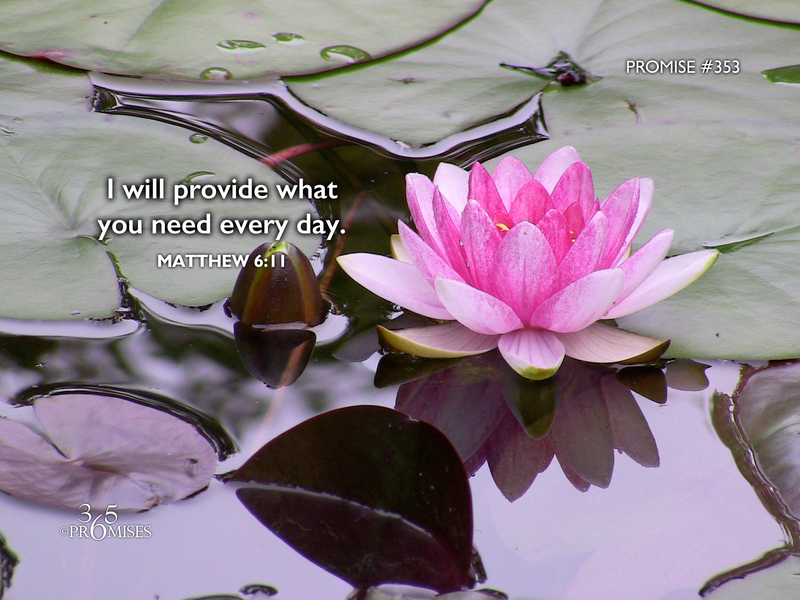 In verse 11, Jesus teaches us to ask our Father to provide our daily bread. If Jesus told us to ask for daily provision, then it was because He knew that His Father would provide what we need every day. We only need to ask and trust Him to provide because that is what good fathers do.